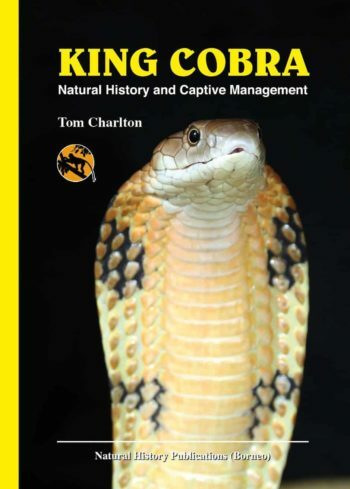 Tom Charlton is a herpetologist and wildlife photographer based in Gloucestershire in the southwest of England. He makes regular field trips to find and document reptiles, amphibians and natural history observations through his photographs, which have been used to illustrate a number of field guides, scientific journals and magazines around the world. 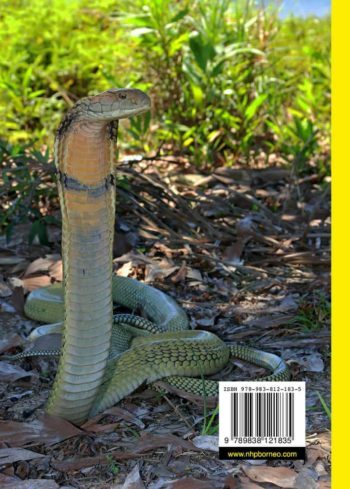 His interest lies predominantly with the herpetofauna of Southeast Asia and in particular its snakes, having made numerous trips out to this region since his first visit to Borneo in 2004. Back home in England Tom runs a company offering herpetofauna-related educational workshops, wildlife photography courses, and consultancy and field assistance for wildlife documentaries. He works with several expedition and wilderness medicine training providers across the UK to develop and present specialist lectures on awareness of venomous snakes. He has recently begun working in snake control and management in Central Province, Papua New Guinea. Tom maintains a small collection of reptiles focused primarily on Asian venomous snakes. He has been keeping king cobras for nearly a decade, with his current collection including adults of Malaysian and Chinese localities. He is constantly striving towards advancing captive husbandry and breeding techniques for the species that he keeps.